WASHINGTON, D.C.—House Republican Whip Steve Scalise (R-La.) 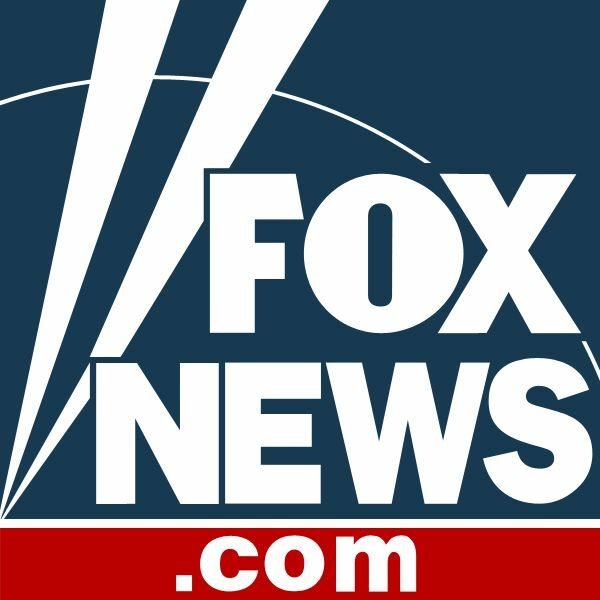 penned an op-ed for FoxNews.com today after Democrats on the House Judiciary Committee denied him the opportunity to testify as a member witness about his experience as a survivor of gun violence at a hearing on gun control measures that encroach on the freedoms of law-abiding citizens and do little to reduce gun violence. Read the full op-ed below or click here.